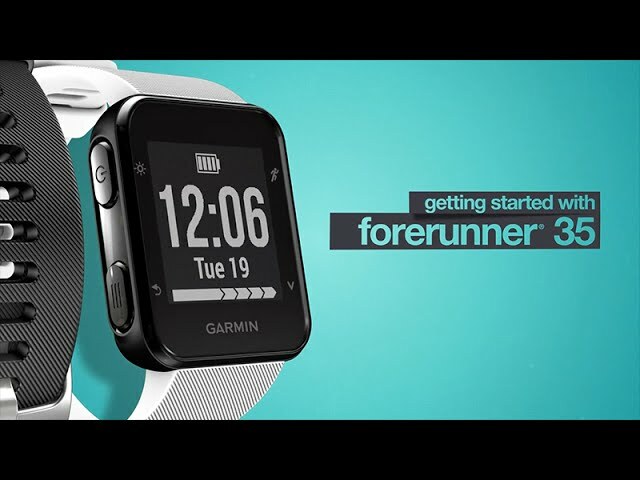 Forerunner® 35 Forerunner 35 is slim and lightweight perfect for daily runs, training and racing. 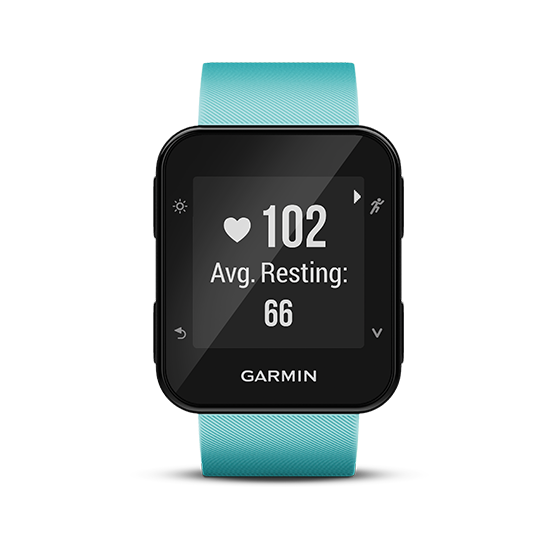 It features built-in Garmin Elevate wrist-based heart rate as well as GPS that tracks your distance, pace, intervals and more. And since all these stats are captured by the watch, your watch is all you need no phone, no chest strap.